Wet Wet Wet have confirmed details of the 20th anniversary reissue of their 1995 album Picture This. 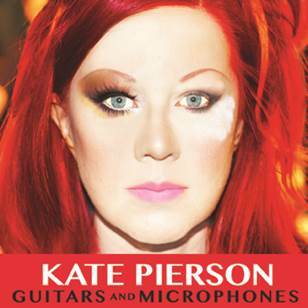 Released on October 30, it’s available as a 2CD edition or a super-deluxe edition featuring three CDs and a DVD. The first disc comprises the original 12-song album, featuring six singles including Love Is All Around, Julia Says and Don’t Want To Forgive Me Now. The second disc features the B-side Dixie, plus five demos, 10 live songs, and Arthur Baker’s remix of I Can Give You Everything and Youth’s remix of Morning. The super-deluxe edition adds a 19-song live CD recorded at seven concerts, plus a DVD featuring five Top Of The Pops performances, a 21-song Wembley Arena show and the videos for Picture This’ six singles. 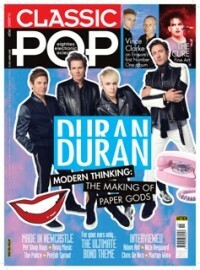 It also features a 36-page book about the album containing new interviews as well as a reproduction of the band’s 1995 fan-club magazine. 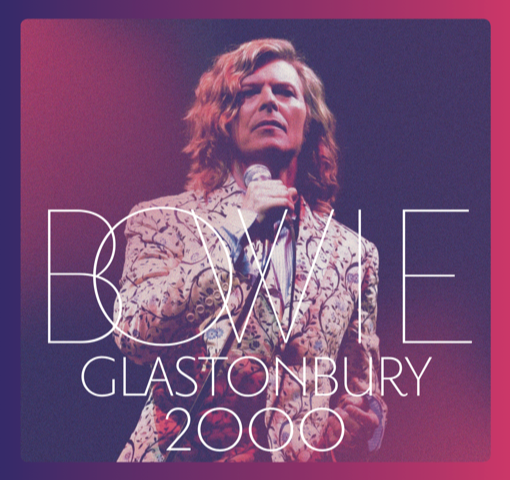 David Bowie’s Glastonbury 2000 performance is being released! 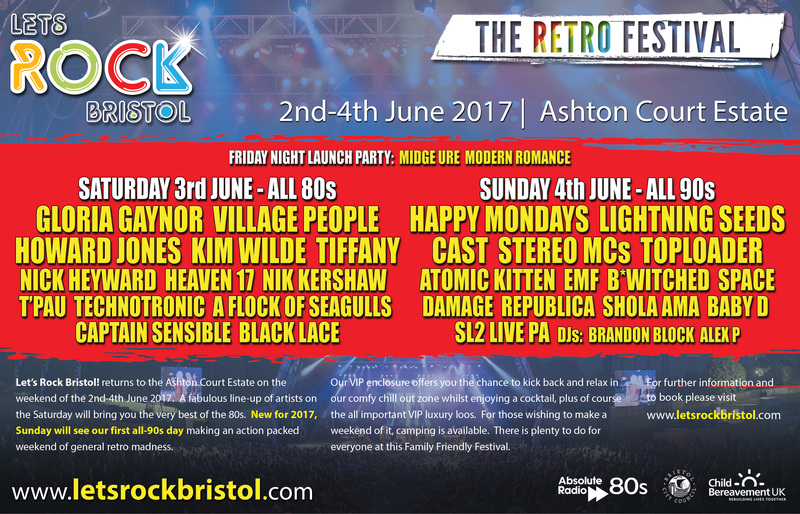 Let’s Rock Bristol returns with an exciting new format!